LOLA MullenLowe is proud to announce the appointment of Tomás Ostiglia as Executive Creative Director of the Madrid agency. For five years, Tomás was LOLA’s Global Creative Director for major international accounts such as Magnum, Cornetto and Pescanova and was key in winning the PG Tips and San Miguel accounts for the agency. In the 2018 Cannes Creativity Report, Tomás was ranked 3rd among the world’s most awarded creative directors. He has over 22 years of experience in leading teams and crafting effective and award winning campaigns. Originally from Argentina, Tomás began his creative career at Mollá & Mollá as an intern and left two years later as a Creative Director. He moved to Spain in 2001 to join FCB/Tapsa where he became Executive Creative Director and later, at Arnold, as General Creative Director. 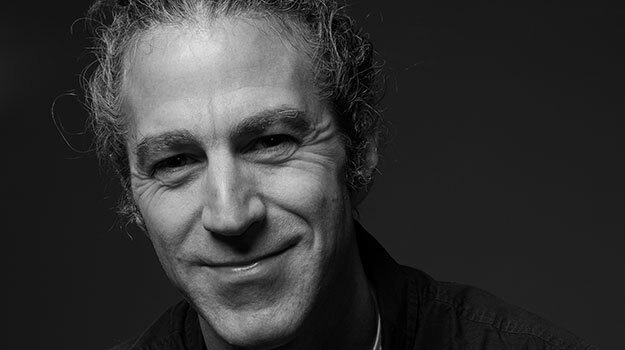 In 2008 he returned to Argentina as Chief Creative Officer at Savaglio / TBWA, then created his own agency, OCG, before moving back to Spain to join LOLA MullenLowe as Global Creative Director in 2014. LOLA MullenLowe is currently ranked the #1 most creative agency in Spain, 12th most creative agency in the world and was named Agency of The Year at El Sol three times in the past five years. Tomás takes over from Pancho Cassis who left the company recently to pursue a personal project.